Companies need to take bribery and corruption very seriously to avoid incurring substantial settlements, costs or prosecutions. The starting point is to have structures and policies in place, to make risk assessments, to focus the attention of Compliance on this issue and for Internal Audit to report on this issue. A whistleblowing system is invaluable so as to capture and deal with problems and where appropriate bring to the attention of relevant authorities for assistance and to mitigate penalties. 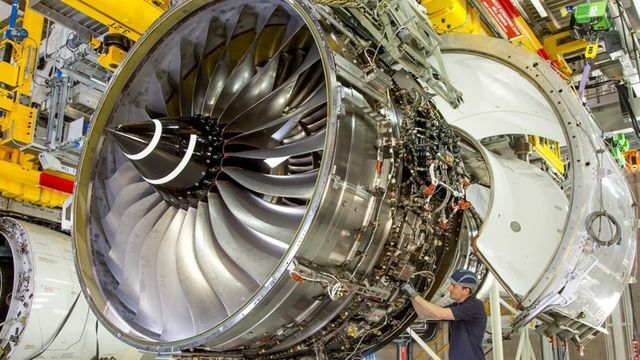 Rolls-Royce has agreed to pay £671m to settle bribery and corruption cases with UK and US authorities. This comprises £497m plus costs to the SFO, and $170m (£141m) to the US Department of Justice.A further settlement would see it pay $26m (£21.5m) to Brazilian regulators, . It stressed "These are voluntary agreements which result in the suspension of a prosecution provided that the company fulfils certain requirements, including the payment of a financial penalty," The SFO confirmed it had reached a deferred prosecution agreement (DPA) with Rolls-Royce, which would be subject to approval by a court on Tuesday.It is only the third such agreement that the SFO has struck since they were first introduced into UK law in 2014.